Social media forms the core of your digital presence. MaitKon, being a full stack digital agency at heart, knows how to milk the mix! We have a dedicated team of “social” consultants with marketing in their DNA who understand how your website, app, PR, media, SEO and online advertising, all contribute to never-ending two-way conversation between you and your customers. Forming the strategy. Our team first learns about the client’s needs and who their customer base is. 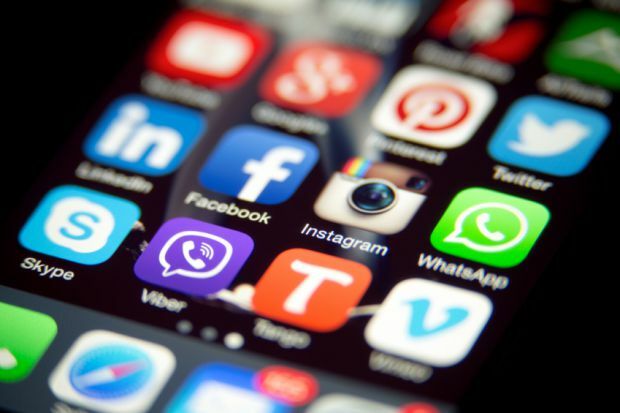 Doing so will help identify the social networks most important to your business. Content and promotion strategy We create a plan for creating content and publishing across your accounts so we can hit the ground running. Engaging content will encourage your customers to make purchases and also share their experiences with their friends. Building your influence As your following increases, so does your social influence and authority. The more engaging content you create, the more influential you become. MaitKon as a leading digital marketing service firm is way ahead of other social media marketing service providers in transforming the world of marketing through social media. 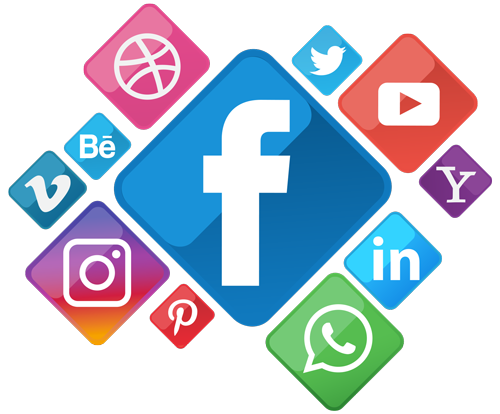 Our social media marketing is entirely focused on activating the brand strategy across the social landscape thereby delivering valuable experiences for audiences creating the highest business impact on our clients businesses. Our team of professional social media marketing experts has well-defined market tested processes for working with clients on the award-winning social strategies. What makes your customers tick? Targeting the right audience is a critical, but often overlooked phase of effective social media marketing. If you don’t know who your customers are, how can you reach them? MaitKon social media campaigns start, by identifying and targeting your best audience.